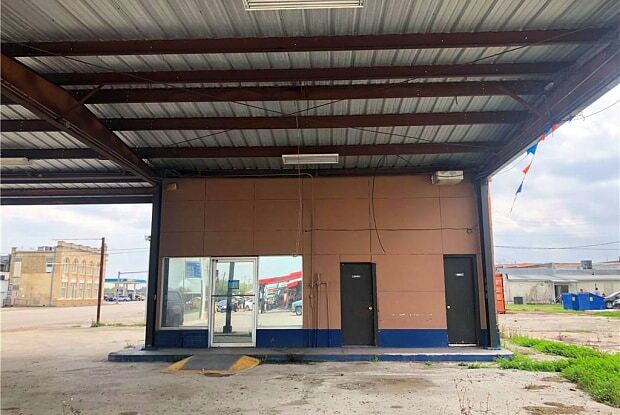 Great location close to Hwy 77. 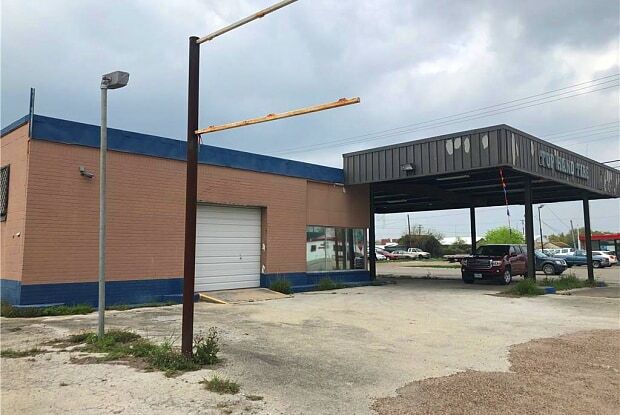 Previously used as a tire shop. Huge warehouse and office space. It included the lot on the back. Have a question for 123 N Vineyard St & E Market?